Click HERE for the Denami Adorable Animals Blog Hop. 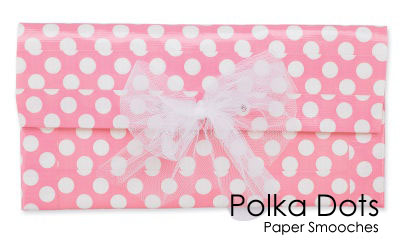 I made this card for the current Paper Smooches Sparks Designer Drafts Challenge - Polka Dots. I used stamps from a set called Party Posse. I also used Washi Tape on bottom of the card at an angle and papers from one of my Studio Calico Card Kit paper packs. (Now that they don't send 12x12 papers the aren't labeled!!) The banner die is from MFT. I colored the Hamster with Copics. Thanks for taking a look! Love your card. Love the way you use the washi tape. Adorable card Donna! Love the little creature! This will make someone squeal with delight! That is for sure! Have a beautiful day! Squeal is right! This is sooo sweet! Honestly his cute red belly made me laugh out loud, what a FUN card! Adorable! And what a great use for washi! Into my CASE file this goes!